Add some weight to your advertising efforts! 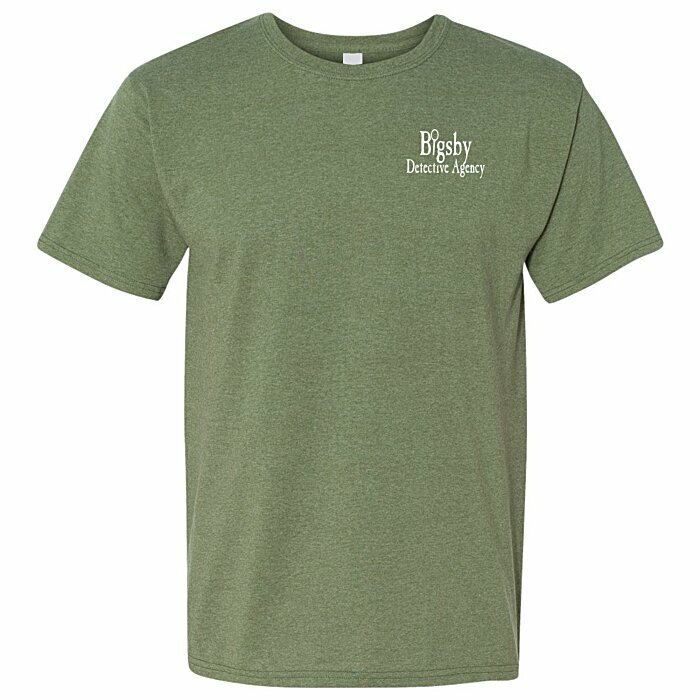 This comfy Hanes® short-sleeve shirt wears your logo well. 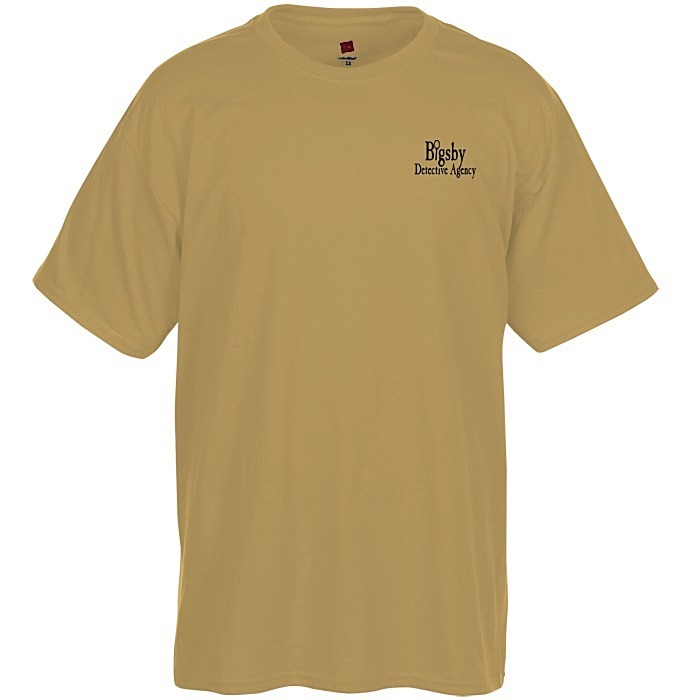 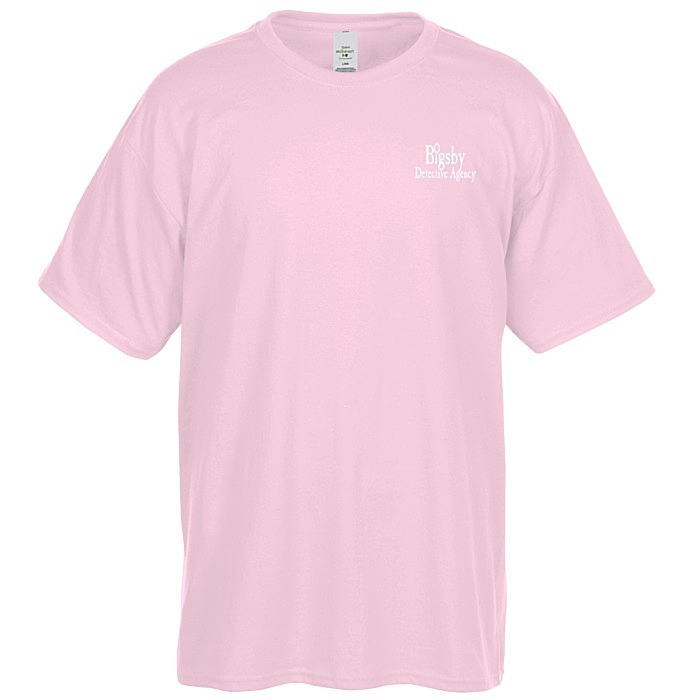 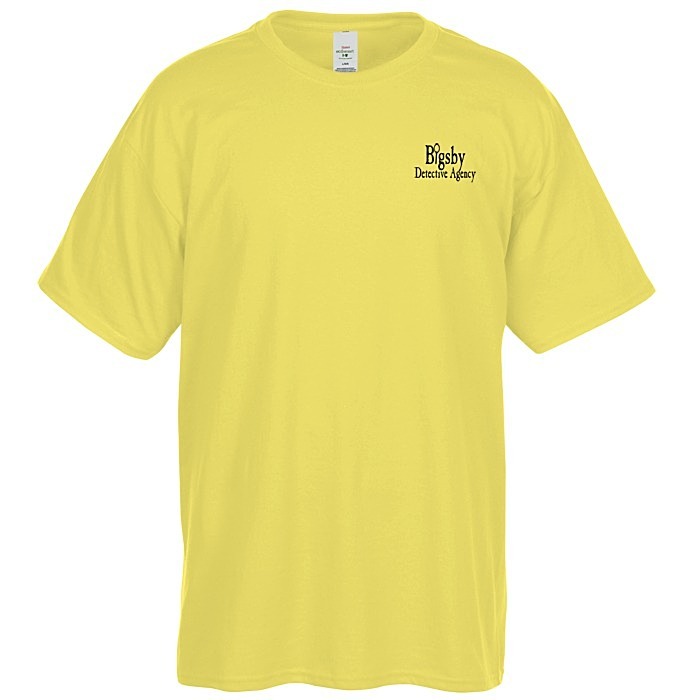 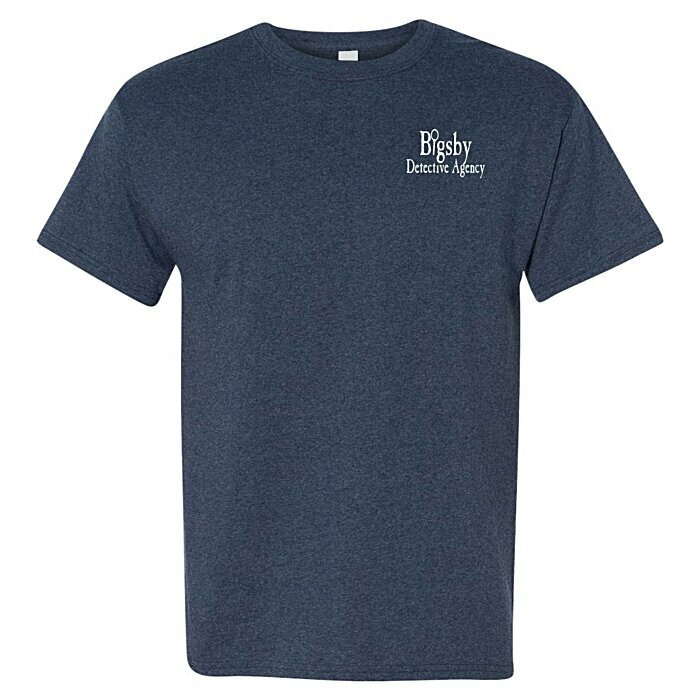 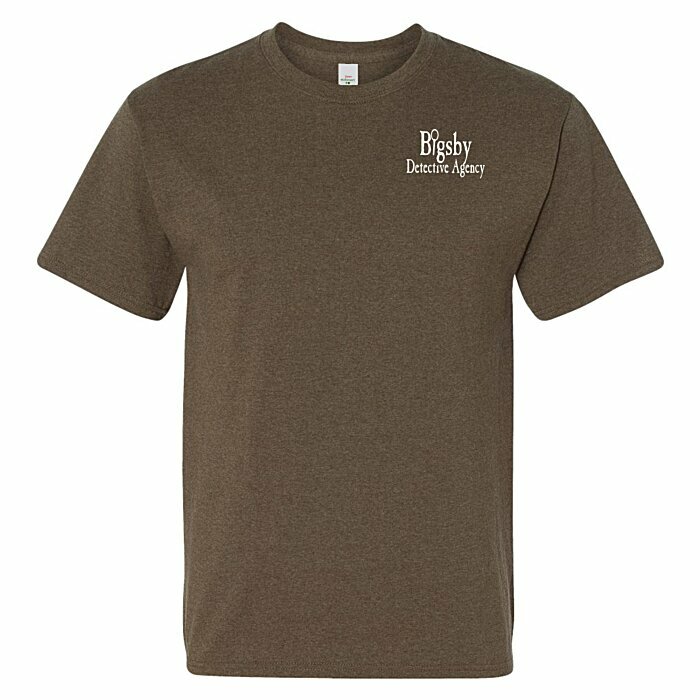 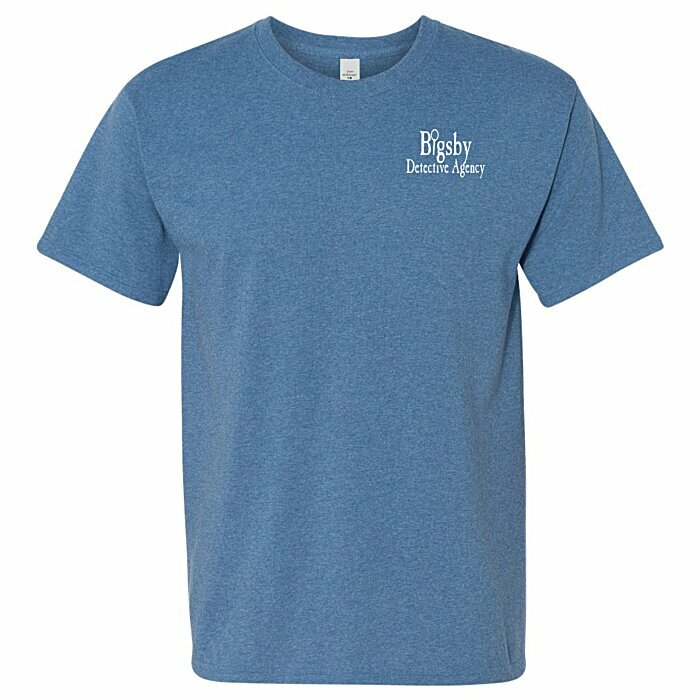 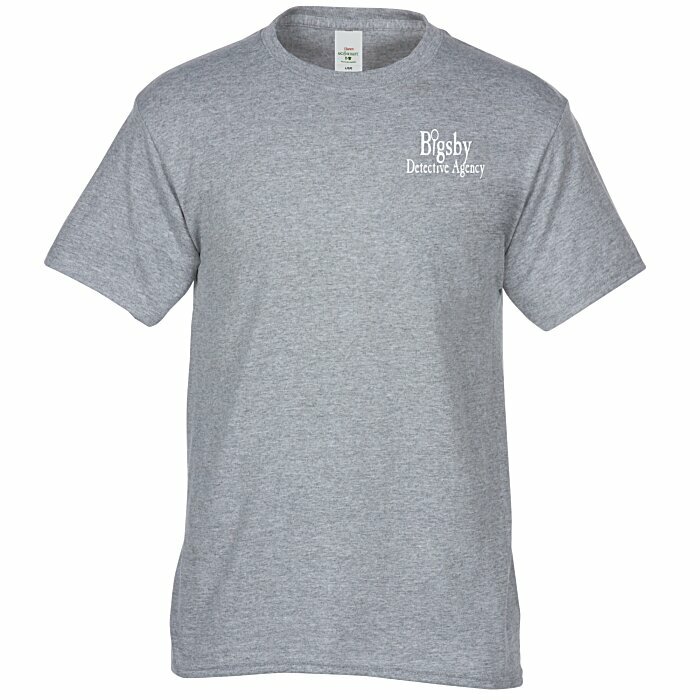 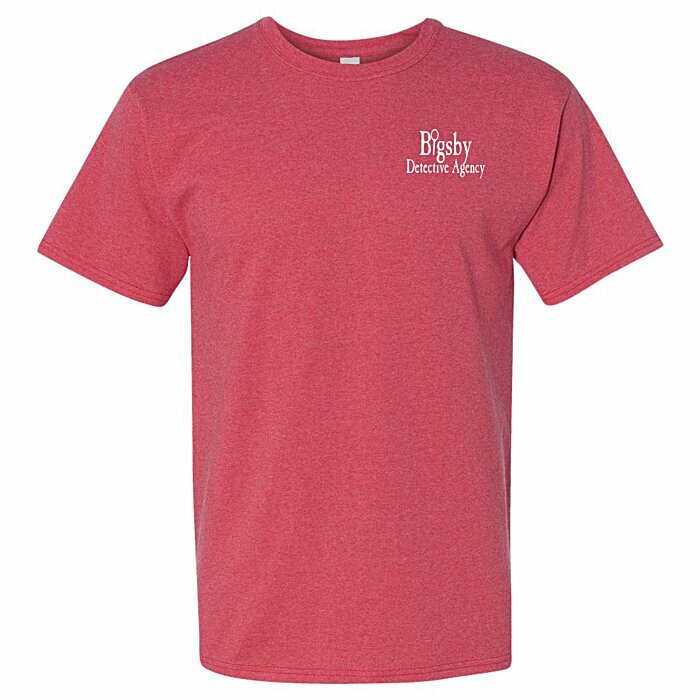 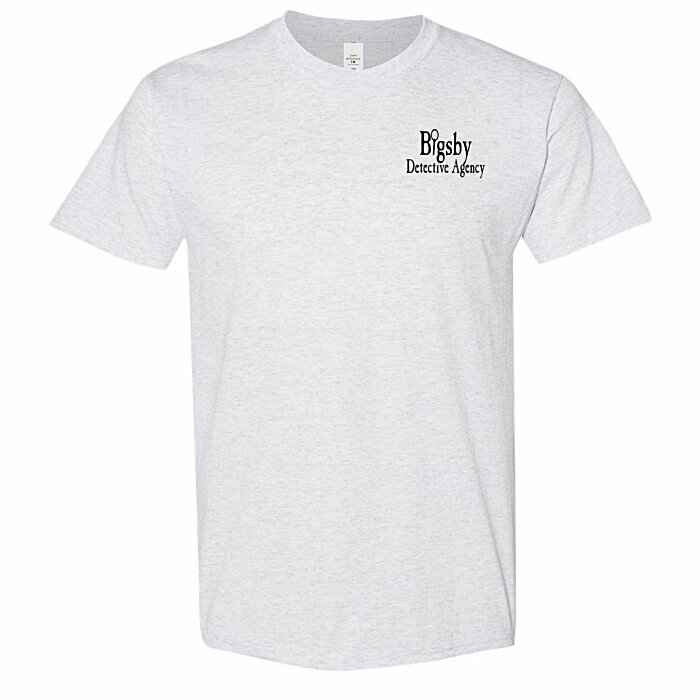 The EcoSmart® tee is made with 5.2-oz 50/50 cotton/polyester fabric. Up to 5% of the polyester fabric comes from recycled water bottles. 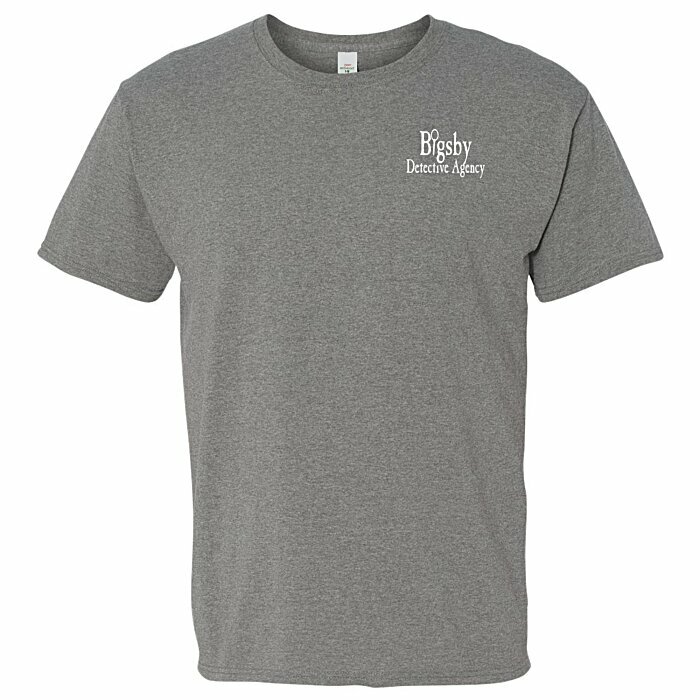 Sizes: S-3XL; Black and Ash are available up to size 4XL.